Adidas have just recently revealed new home and away kits for Southampton FC and Swansea City as the two clubs prepare for another tough season in the top flight. 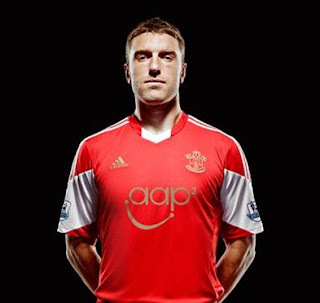 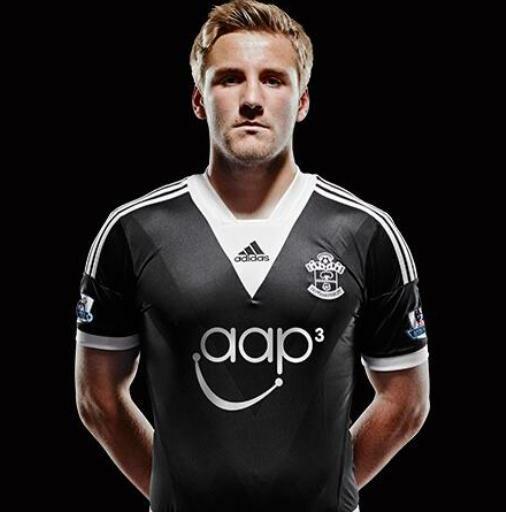 The Saints were with Umbro last season, while Southampton had Adidas last season too. 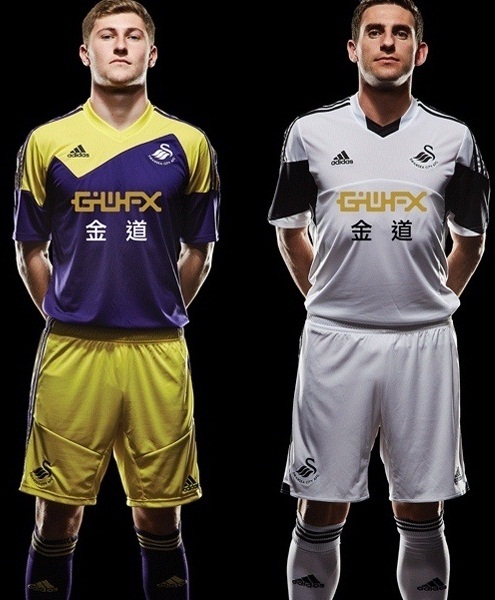 Saints have the same sponsor from last season, while there’s been a change for Swansea with the Goldenway Investment group coming in.